Servicing Southern Africa and beyond. See the “Contact Us” tab to find a local branch, or email info@weighcomm.co.za (Head Office +2711 704 1720) if you are outside of South Africa. 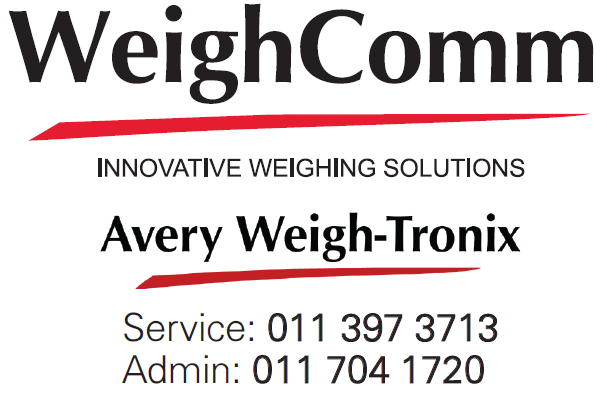 We are the sole distributor for Avery Weigh-Tronix in South Africa, Angola, Botswana, Lesotho, Malawi, Mauritius, Madagascar, Mozambique, Namibia, Swaziland, Zimbabwe. 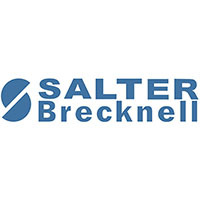 We specialize in a wide range of industrial scale solutions from Weighbridges to Process Weighing Applications with proven globally recognized brands and well-established international partners. We provide service level agreements to maintain your equipment to keep your business measuring accurately. WeighComm is a key distributor and development partner for Systec in South Africa.